I have to admit, I dropped the preverbal blogging ball in 2017. And if I’m to be completely honest, I can’t promise that 2018 will be any better BUT I would like to keep you all more informed about what is happening in the studio. I don’t know about you but for 2017 started quickly and just kept rolling – those early months vanished as I prepared for the 00030 show at Makers Gallery and ACOS studio event in August and had a wonderful response to my new designs for Christmas. All in all, I really needed some time to catch my breath over the summer holidays and fortunately, a road trip down to the family in Victoria was just what this potter needed. The beach time along our eastern coast was especially restorative. 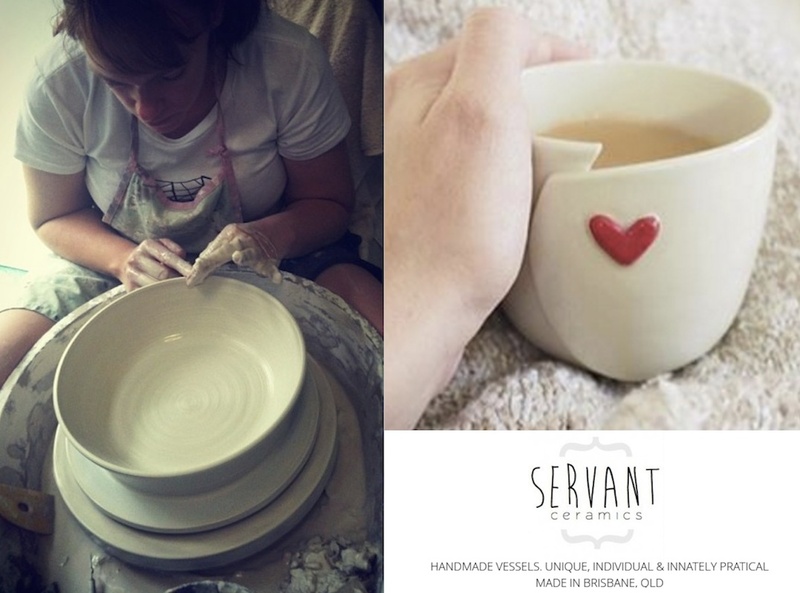 But what awaits for Servant Ceramics in 2018? Well, I’ve got a few new designs brewing and some different glazes that I’d love to test out on some alternate clay bodies. I’m also hoping to be a part of ACOS 2018 (Australian Ceramics Open Studios) and will use a couple of competitions to create deadlines for new work! My Etsy store has been filled and re-opened and I visited The Collective Store last week to restock their display as well. I am finding it hard to comprehend that it’s already the last week of January – 2018, you certainly aren’t waiting for us!! I do trust that this new year has started off well for you and yours. Next: Next post: 2018 – Sneaky year, yes indeed. Thanks for touching base with your supporters. I am now excited to see your new designs.Who do I know who would appreciate one of your new designs?